Earlier today the LG Optimus 3D was officially announced, now the guys over at Three who will be selling the Optimus 3D in the UK have created a video showing the Optimus 3D in action. As you will see in the video below, the Optimus 3D UI looks pretty impressive, especially the 3D launcher which lets you launch applications, and the 3D book looks pretty cool as well. The Optimus 3D features a dual core OMAP4 processor, plus a 4.3 inch WVGA display and it comes with 8GB of memory, there is also a dual 5 lens 5 megapixel camera on the rear which can record 3D video. 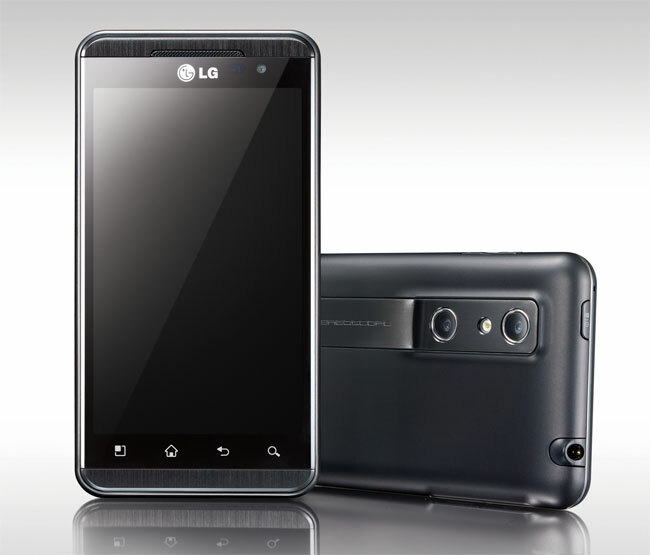 The LG Optimus 3D is capable of recording and playing back Full HD video in 1080p in 2D and HD video in 720p in 3D, ti also comes with DLNA, HDMI, and HSPA.